The Bradford Ranch is a beautiful, scenic, private estate located in the foothills just east of San Diego. Lined on 3 sides by Cleveland National Forest and spanning over 150 acres, the property offers an amount of privacy unlike anywhere else in San Diego county. 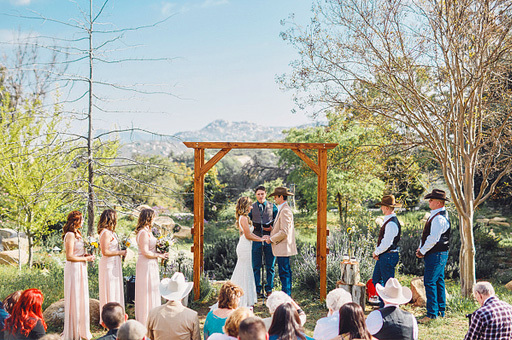 Think of the ranch as your serene escape from your busy lives, giving your guests the chance to relax, let loose, and focus on enjoying your wedding day amongst good friends and loving family!